Moonstone massage stone balances male-female energies in a body. 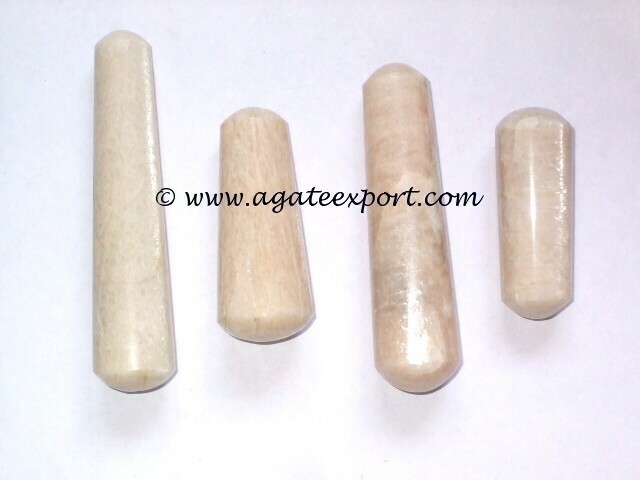 Moonstone massage stone is best used by women. It aids females during their pregnancy, childbirth and while nursing their baby. It revives your skin and repairs hair damage. In general, it treats insomnia and ailments related to digestive system. 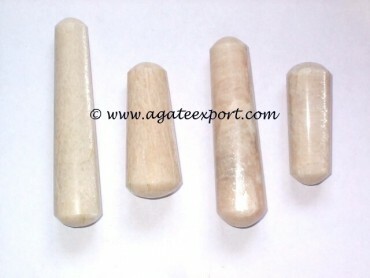 Get this wonder massage wand from Agate Export.